Malte Kosub is co-founder and managing director of Future of Voice GmbH. The company was one of the first in Germany to work with Amazon’s Alexa; in fact, it was appointed by Amazon as the first and by now only “German Alexa champion”. Within his role in the company, Malte advises customers such as Vodafone, Allianz, ERGO, Bauer Media and Unilever on the topic of voice assistants. 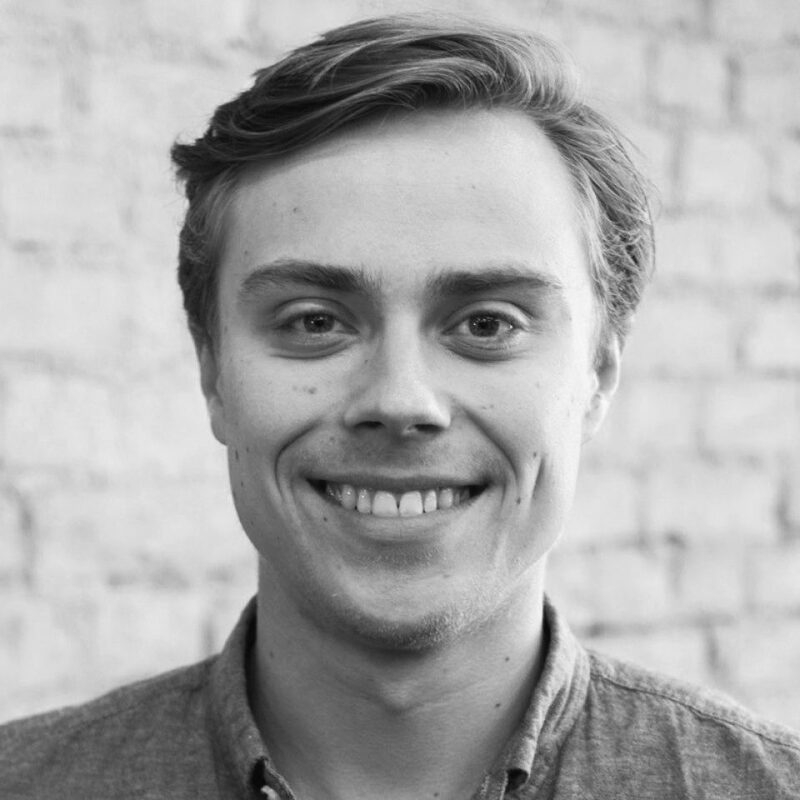 Before founding Future of Voice, Malte previously founded the e-commerce startup “Wandnotiz”, which was then sold in early 2017 to a medium-sized printshop network. Beyond this, he brought to life the largest music competition for schools in Germany: “Talented”. He has received several awards for his outstanding voluntary work, including awards from the German ministry of economics and from the Hermann Ehlers Foundation. He is faculty member of the Futur/io Institute as well as Kairos Society Fellow. Malte completed his economics degree at the University of Hamburg, at Harvard University, and at MIT.